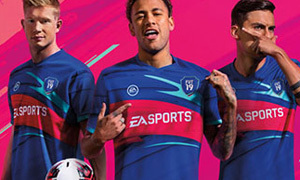 FIFA 19 is a football simulation video game developed by EA Vancouver as part of Electronic Arts' FIFA series. Announced on 6 June 2018 for its E3 2018 press conference, it was released on 28 September 2018 for PlayStation 3, PlayStation 4, Xbox 360, Xbox One, Nintendo Switch, Microsoft Windows, and Mobile (iOS & Android) platforms. 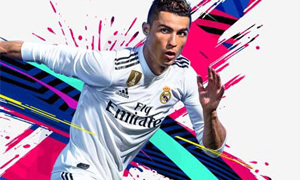 FIFA 19 is absolutely the best football simulation video game in the world, which provides offline mode career mode (The Journey), and online mode (Ultimate Team). The Journey 2 lets gamers know the specific steps of joining Premier League and get promoted in leagues, with abundant of attractive plots. When you finish the tutorial offline mode, to join the FUT 19 is the advanced choice to test your progress you made in The Journey. Construct your team to compete with online gamers from all tiers. You should hire elite players from transfer market and allocate proper member on pitch. Complete Squad Building Challenges to earn FUT packs and FUT 19 coins, if cards are with feature special card pattern, let your opponents astonished. The game adds the UEFA club competitions for the first time, including the UEFA Champions League. 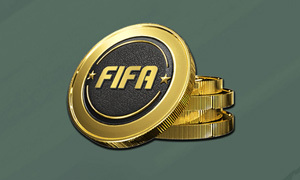 By the way, joymmo.com offers service of selling FIFA 19 Coins, FIFA 19 Comfort Trade, and FIFA 19 Account with fast and save delivery, best reasonable price wins the trust of customers.